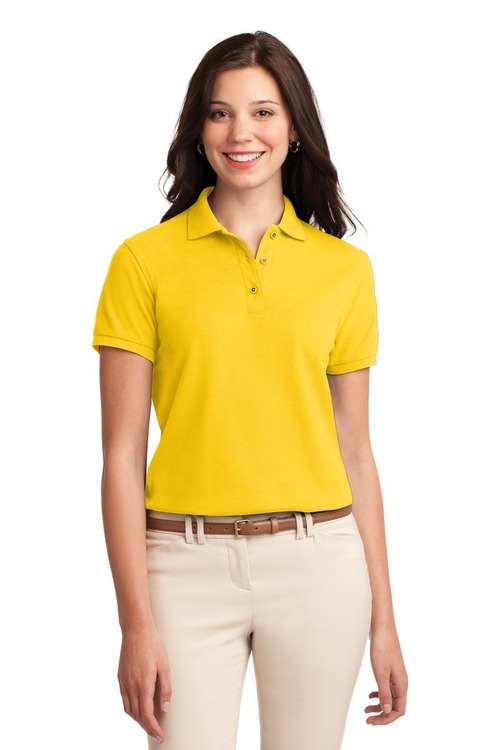 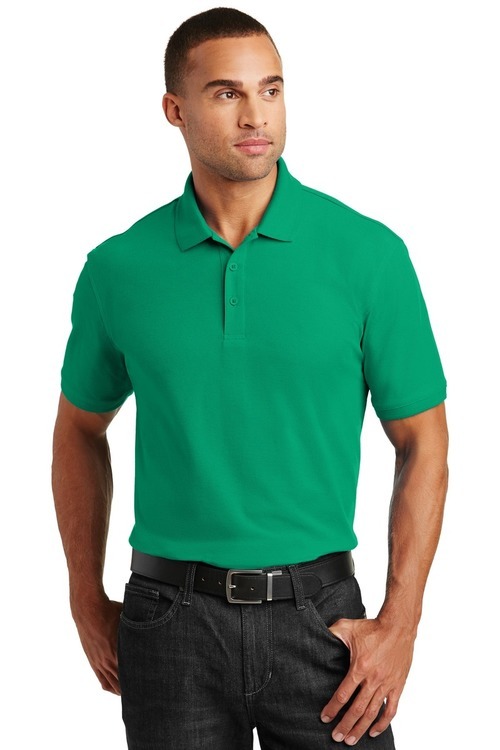 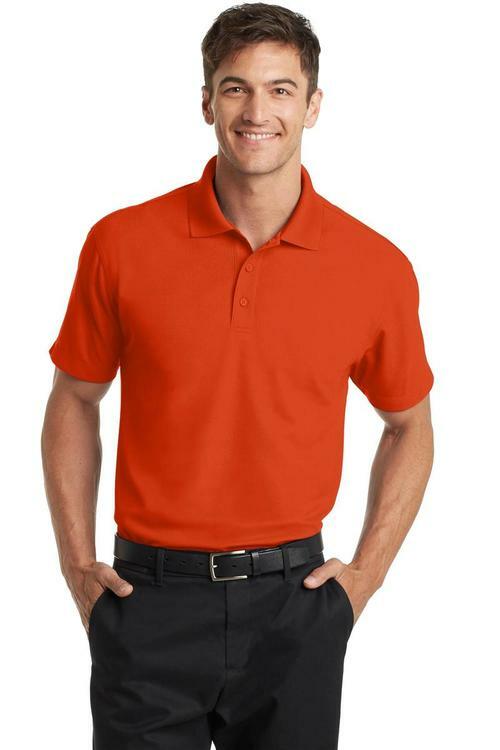 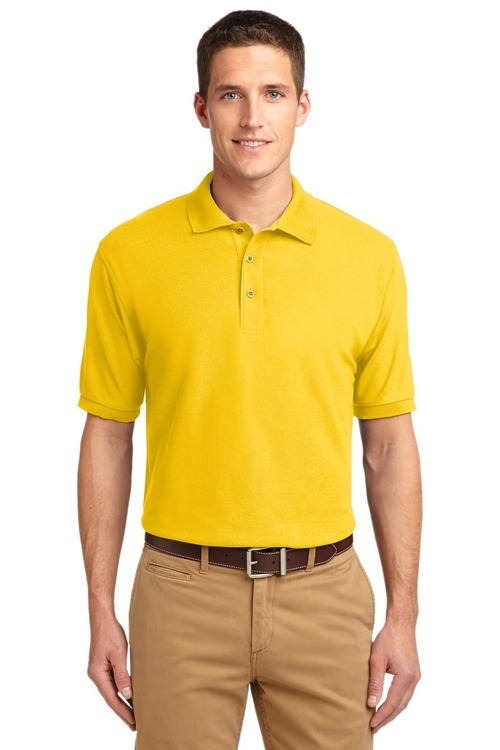 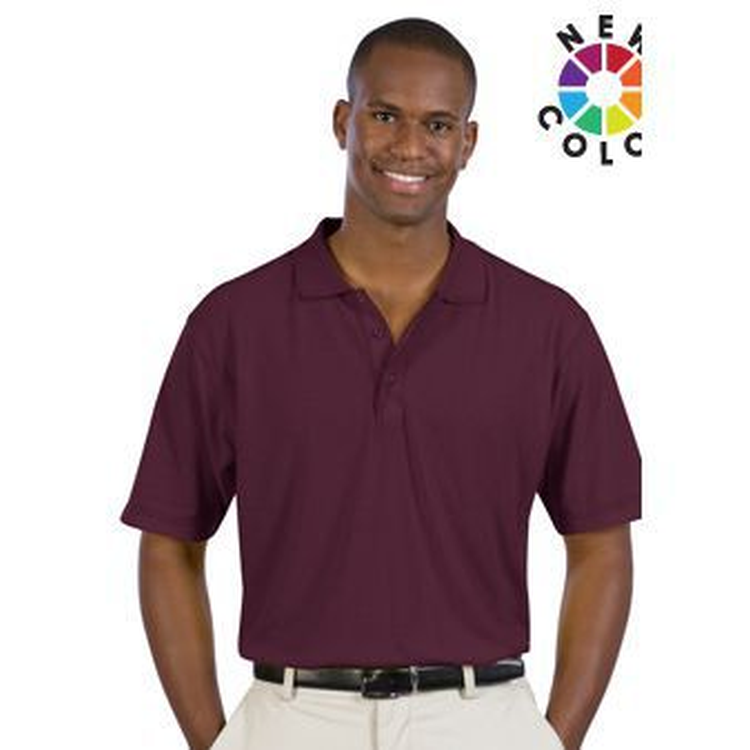 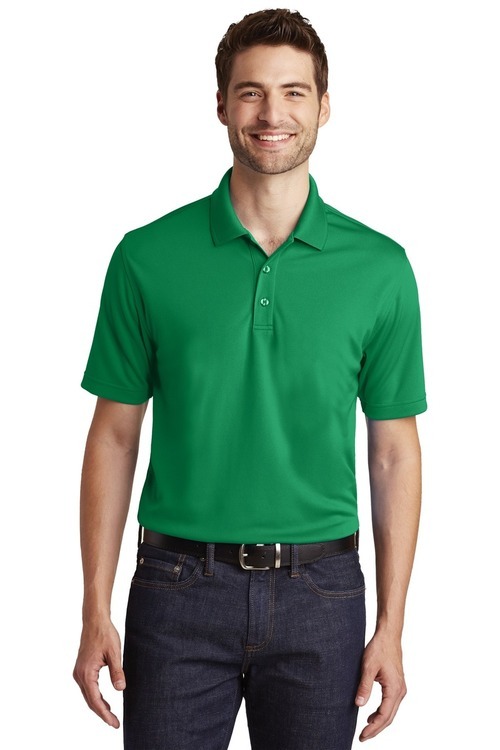 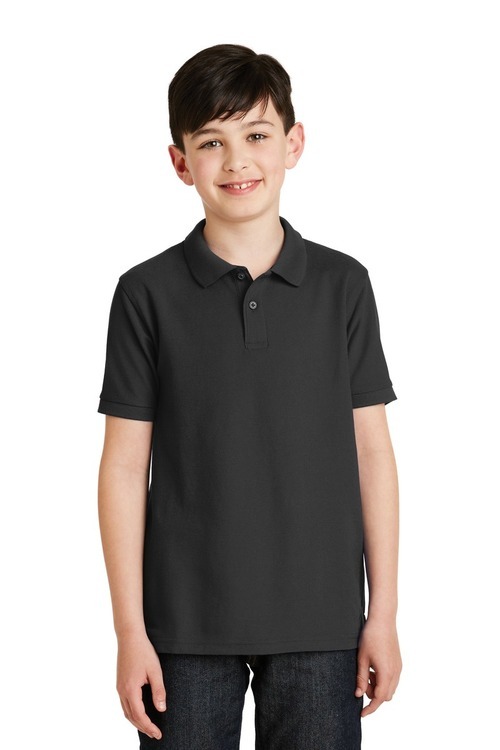 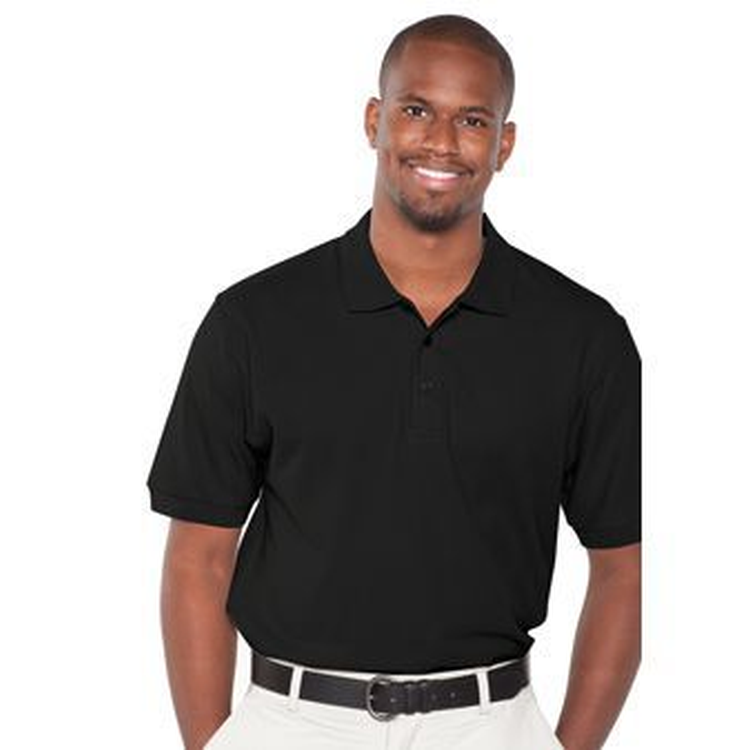 With an easy-to-care-for blend and a stain-release finish this comfortable polo is a real value.5.5-ounce 50/50 cotton/poly Made with up to 5% recycled polyester from plastic bottles Stain-release finish 1x1 rib knit collar and cuffs 3-button placket with dyed-to-match buttons Double-needle hemDue to the nature of 50/50 cotton/polyester neon fabrics special care must be taken throughout the printing process. 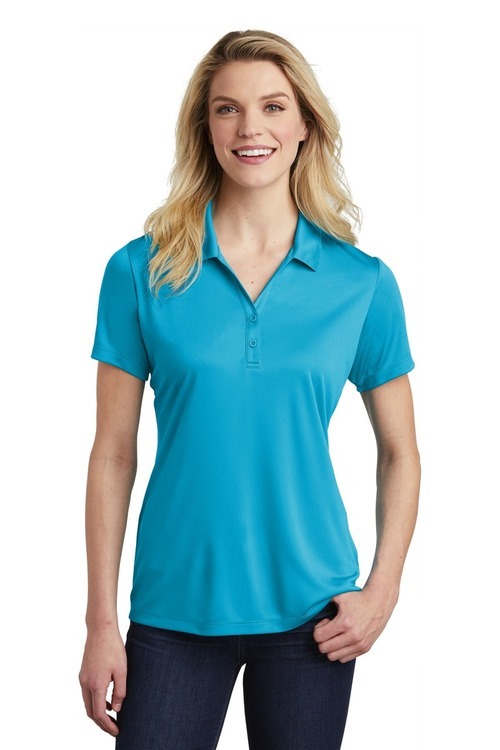 COMFORT YOU CAN COUNT ON! 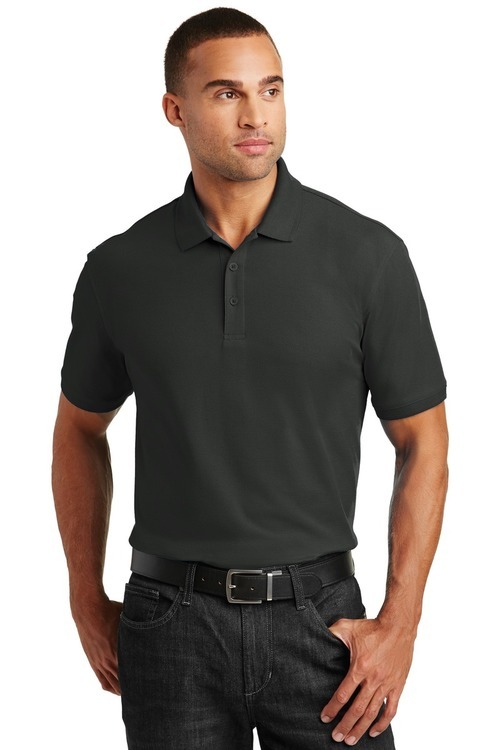 Our line of Pique Knit Sport Shirts are made with the most skilled craftsmanship and the highest quality control. 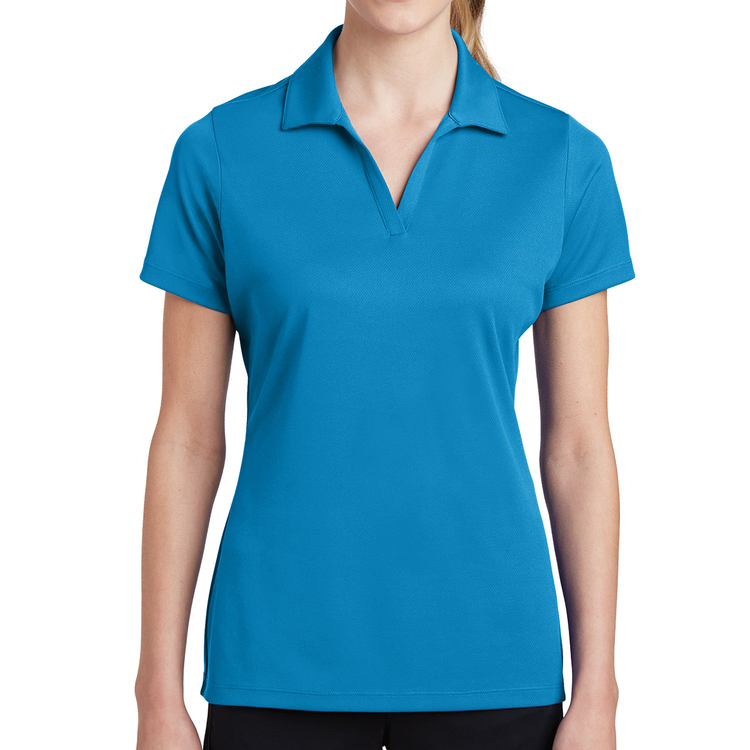 The luxurious softness of our comfy blend material is perfect for that relaxed classic fit. 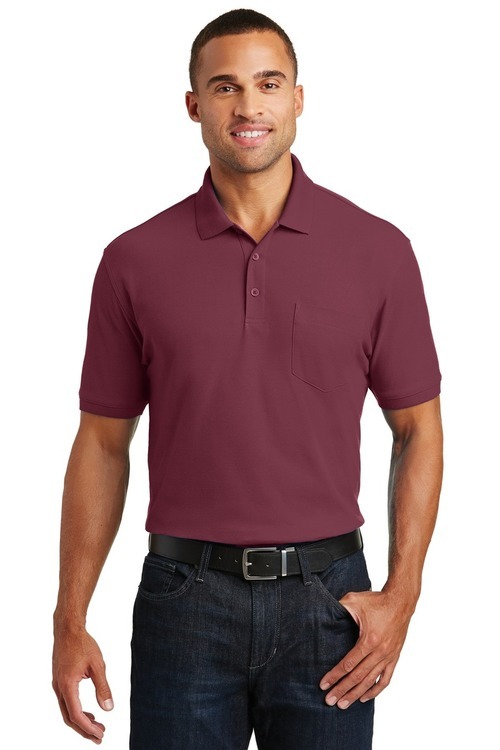 They are sure to make a statement for any uniform or corporate look. 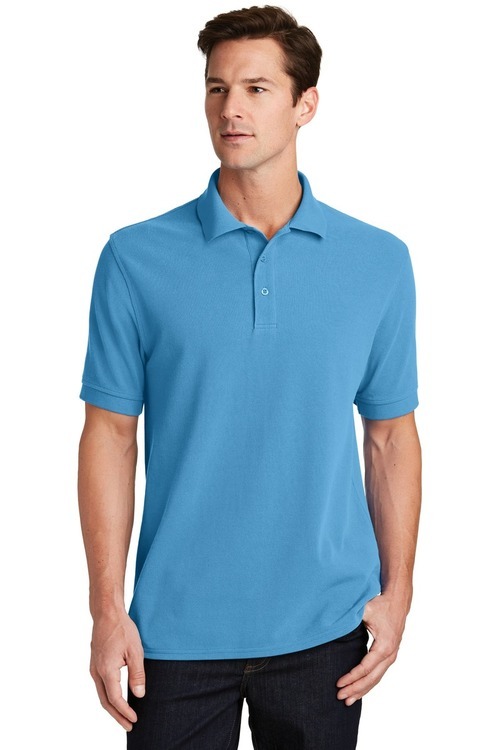 COMFORT YOU CAN COUNT ON! 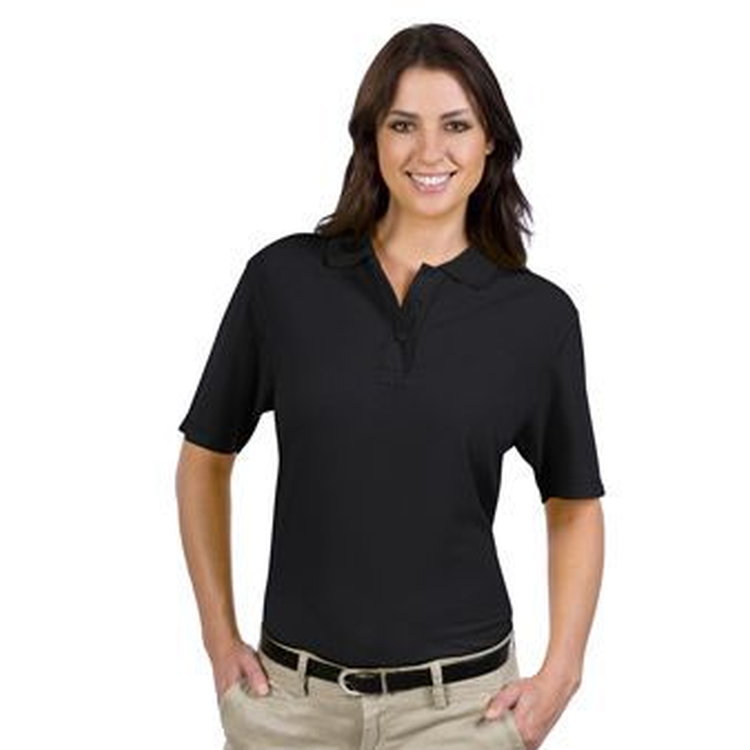 Our line of Pique Knit Sport Shirts are made with the most skilled craftsmanship and the hightest quality control. 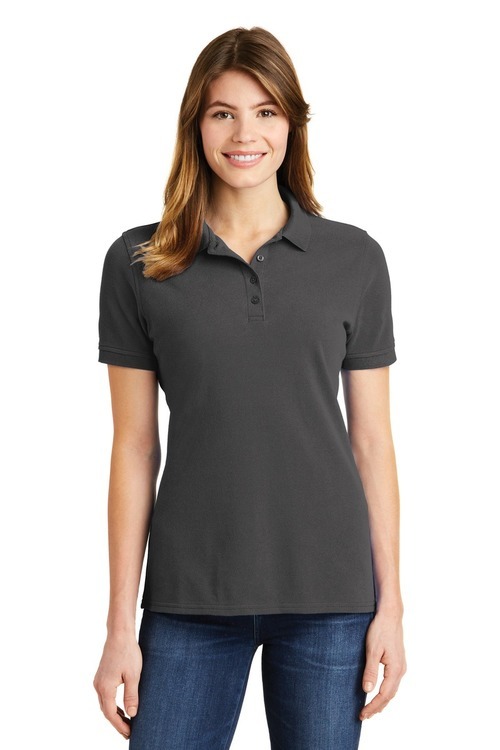 The luxurious softness of our comfy blend material is perfect for that relaxed classic fit. 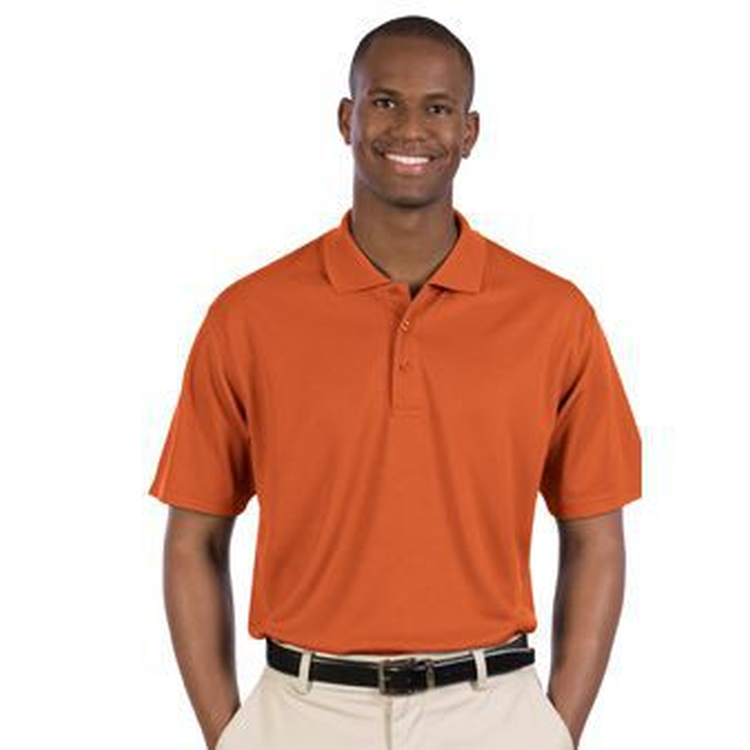 They are sure to make a statement for any uniform or corporate look. 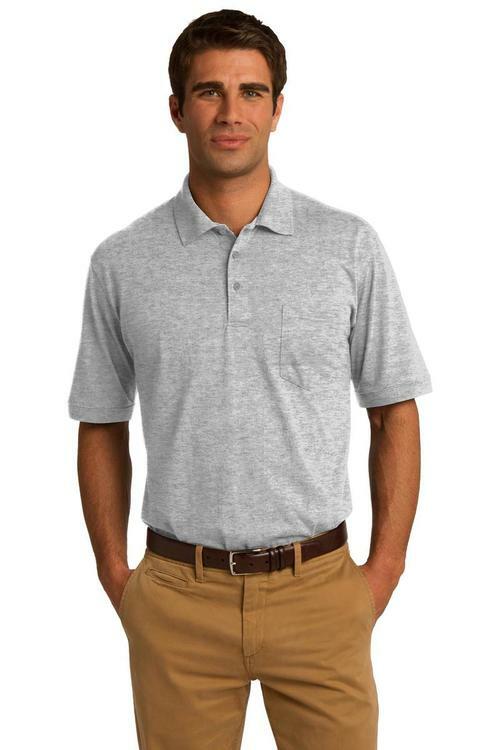 A left chest pocket comfortable blend and stain-release finish make this budget-minded polo a strong choice for most uniforming needs.5.5-ounce 50/50 cotton/poly Made with up to 5% polyester from plastic bottles Stain-release finish 1x1 rib knit collar and cuffs 3-button placket with dyed-to-match buttons Double-needle hemDue to the nature of 50/50 cotton/polyester neon fabrics special care must be taken throughout the printing process. 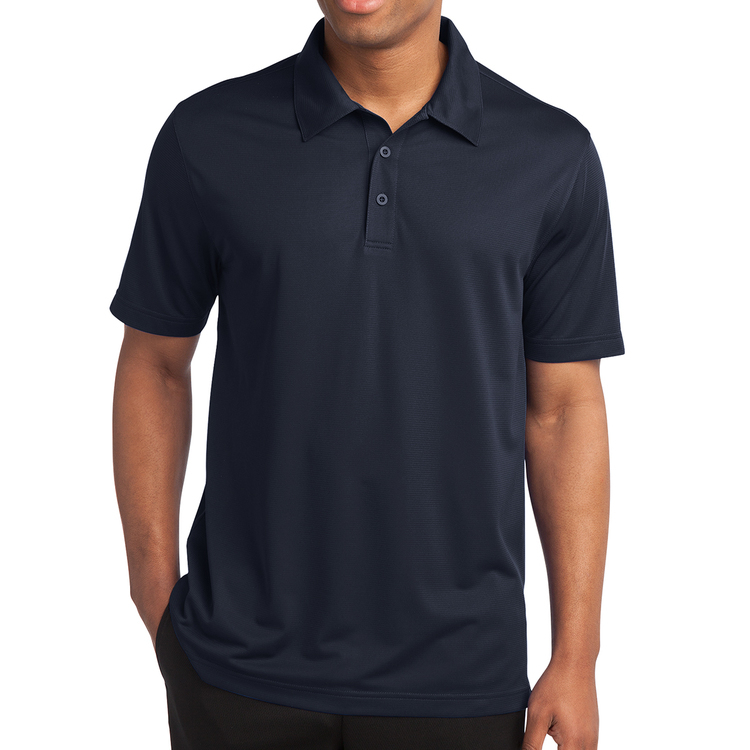 PREMIUM SOFTNESS & COMFORT - Our premium line of Pique Knit Sport Shirts are made with the most skilled craftsmanship and the highest quality control. 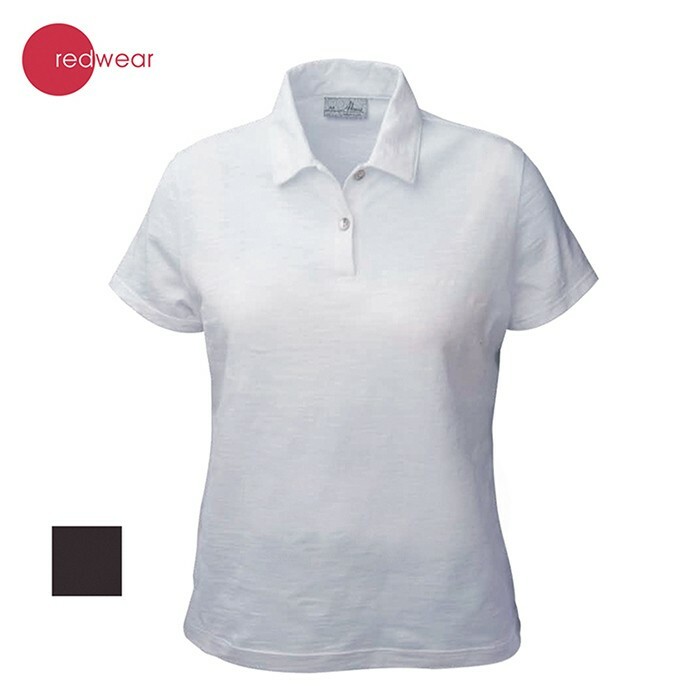 The luxurious softness of our ring spun combed comfy cotton is perfect for that relaxed classic fit. 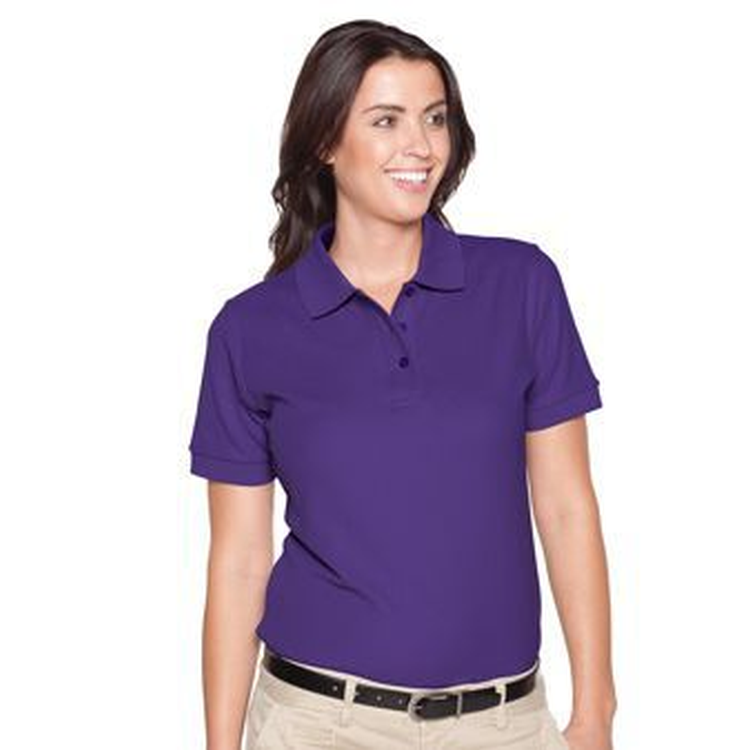 They are sure to make a statement for any uniform or corporate look. 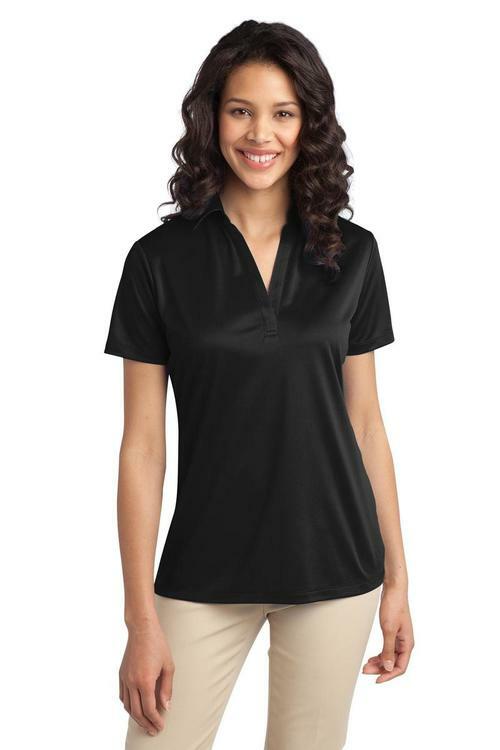 Our premium line of Pique Knit Sport Shirts are made with the most skilled craftsmanship and the highest quality control. 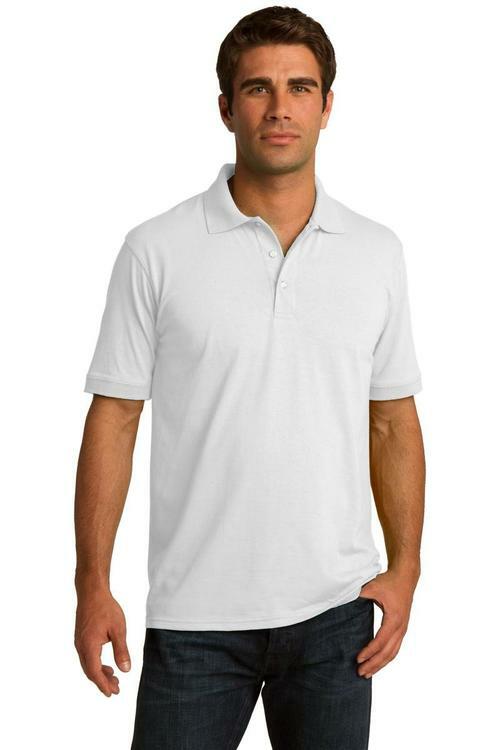 The luxurious softness of our ring spun combed comfy cotton is perfect for that relaxed classic fit. 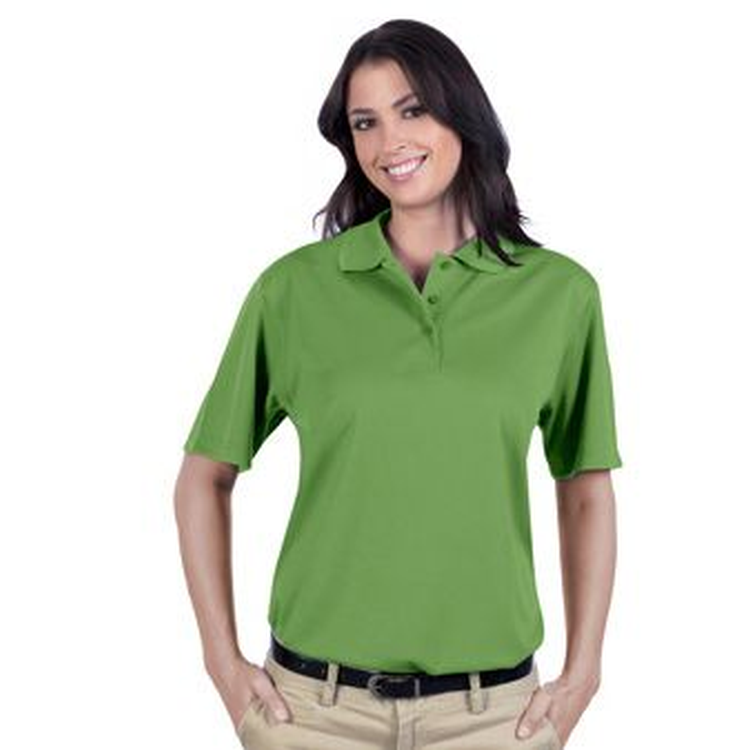 They are sure to make a statement for any uniform or corportae look. 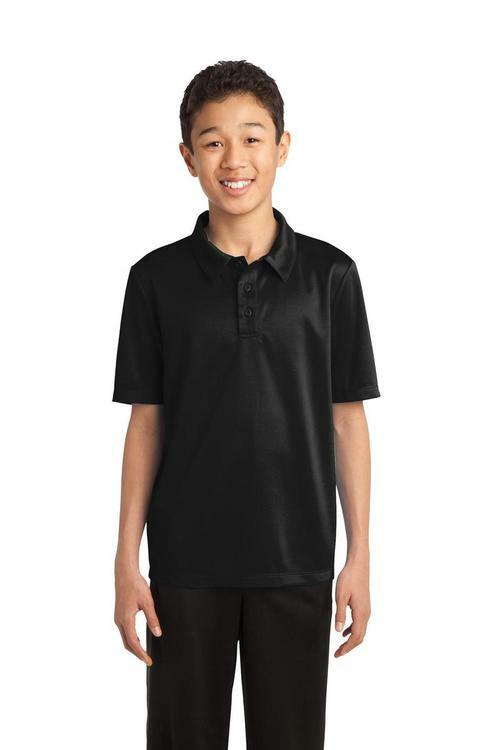 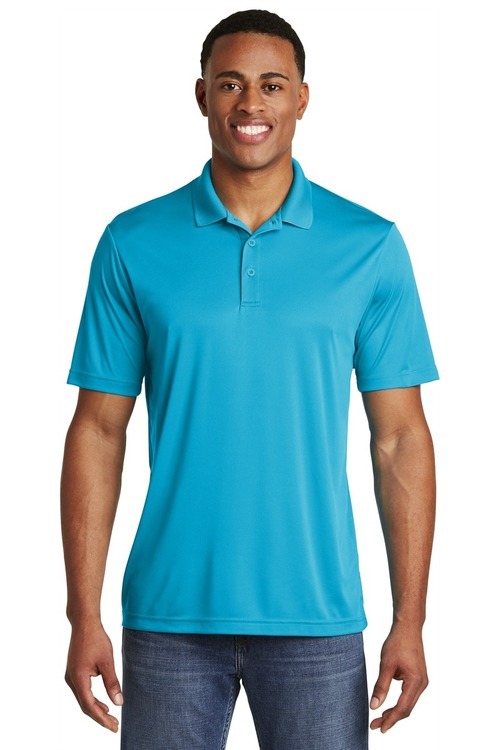 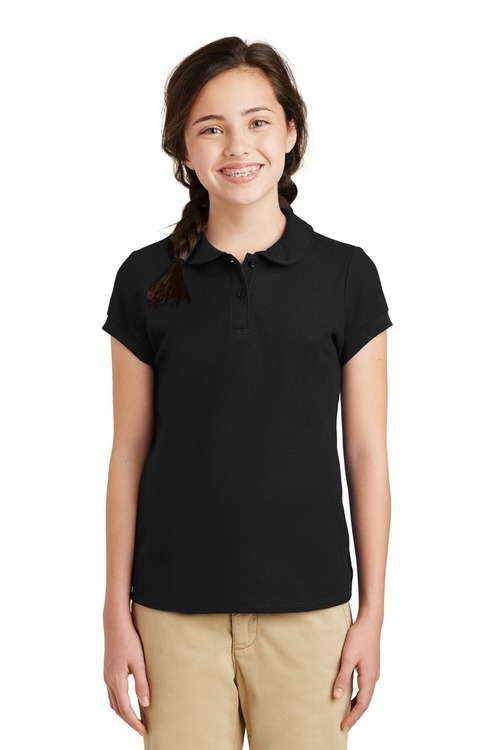 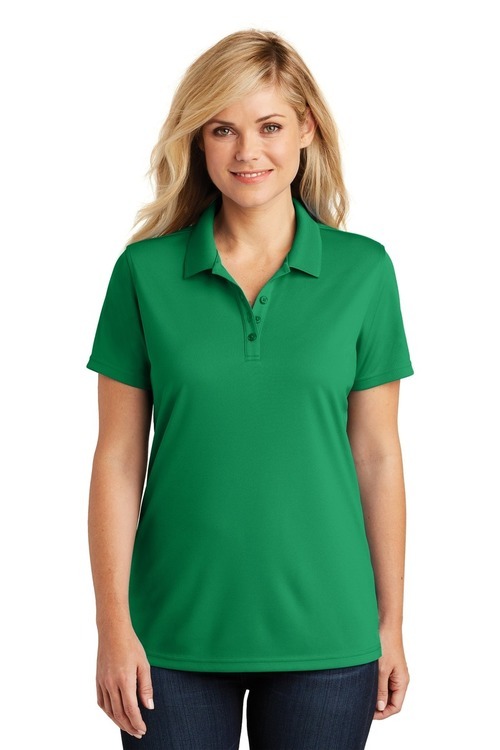 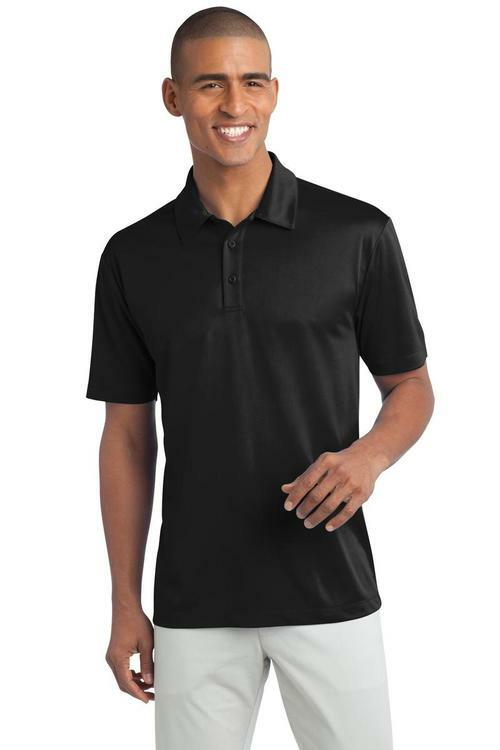 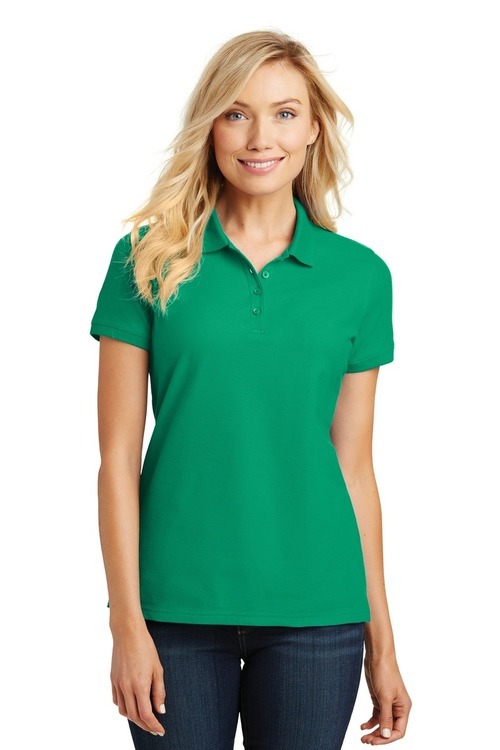 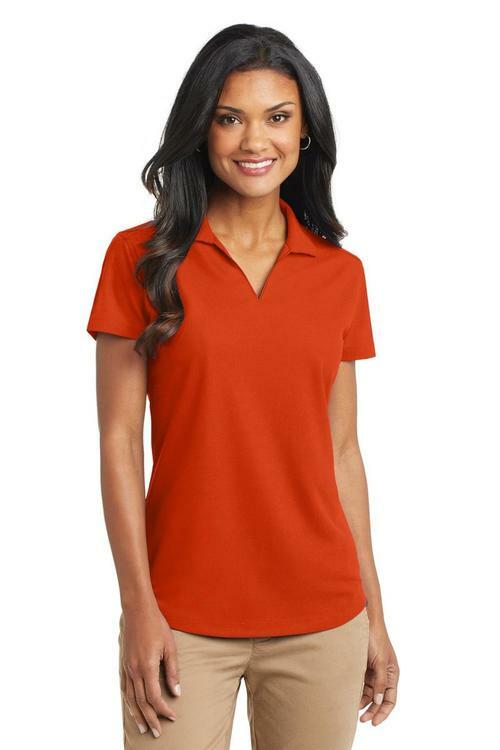 With a grid-like texture this durable smartly priced polo wicks moisture and controls odor--making it a favorite for team uniforming.4.28-ounce 100% polyester V-neck collar with self-fabric piping Set-in open hem double-needle sleeves Subtle curved hemDue to the nature of 100% polyester performance fabrics special care must be taken throughout the printing process.